explorations into educational initiatives that emphasize making, designing, and tinkering to further understanding of our designed world and empower learners to make their mark upon it. 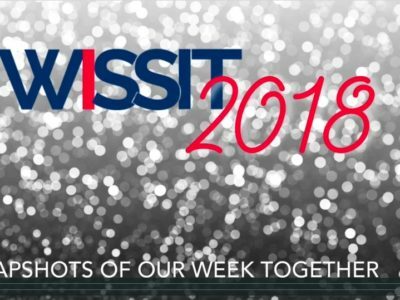 Thank you to everyone who made WISSIT 2018 the best WISSIT yet! And a special thank you to Kristen Kullberg for making this beautiful video!